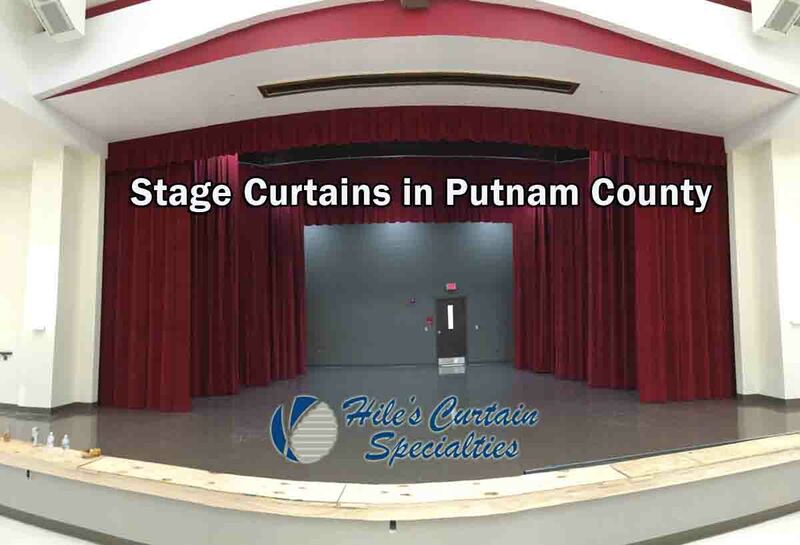 Stage Curtains – Putnam County Florida – For nearly 50 years, Hile’s Curtain Specialties has provided stage curtains throughout the southeast US. From the smallest school stage to large outdoor arenas. From the smallest elementary school stage to the largest outdoor arenas, Hile’s offers the very best value in custom-crafted stage curtains. Our full-service production facility here in Florida specializes in fabricating stage curtains for any size venue. With over 40 years of experience, Hile’s can fabricate, rig and install stage curtains, including motorization. 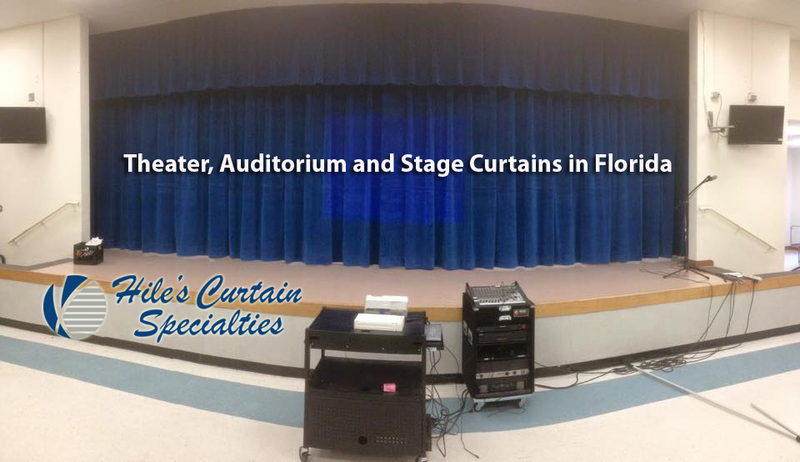 Our stage curtains can be found in theaters, schools, churches and community centers all over Florida..
From measure to fabrication to install, call the stage curtain experts here in Florida – Hile’s Curtain Specialties. 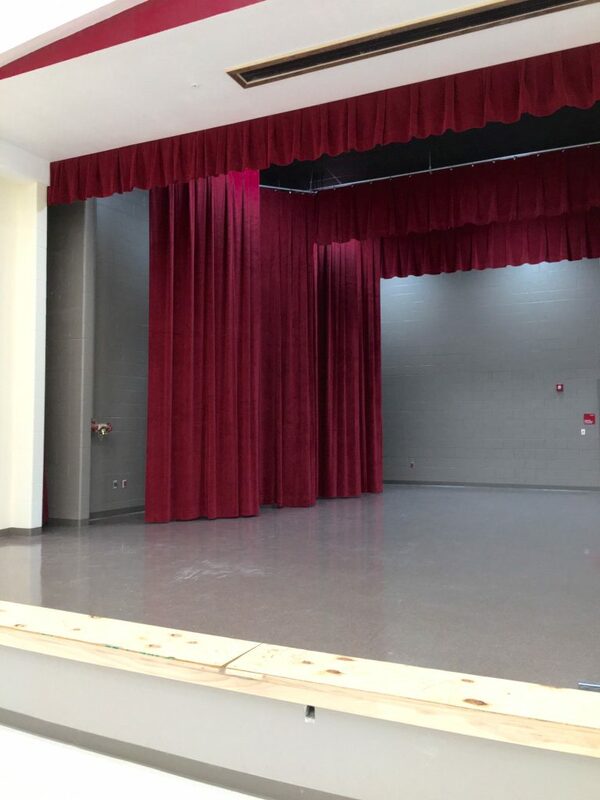 Hile’s provides quality stage curtains in Florida throughout the southeast including: Front Curtains, Main Valance, Grande Drape, Masking Curtains, Tormentors, Tabs, Vertical Masking, Cyc and more. Hiles Curtain Specialties is your source for quality custom manufactured stage curtains. You can trust Hile’s to get the job done right and on time! We stock a wide selection of fabrics for theatrical usage but will also create custom designs for your special requirements. And we’ve accomplished this by giving our valued clients the very best customer service in the industry.